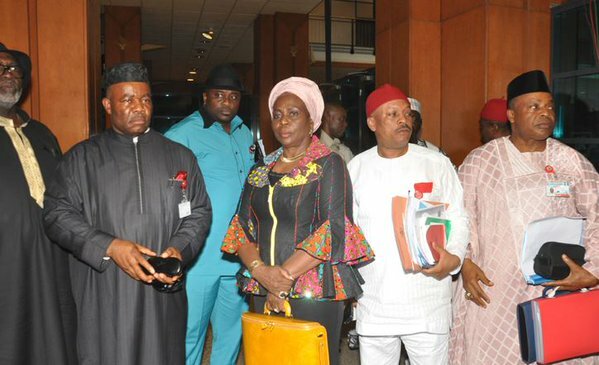 PDP Senators walk out as Amaechi is confirmed as Minister. 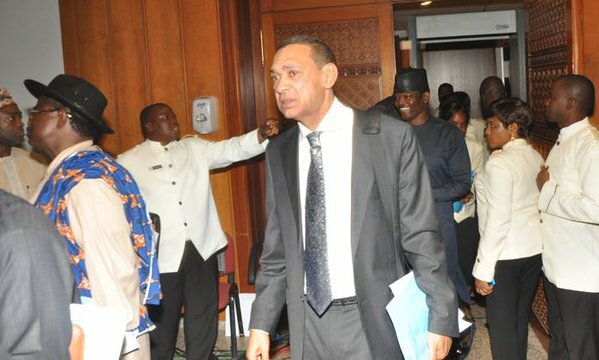 The ever exciting world of Nigerian politics and that of controversial politician Rotimi Amaechi continued today as PDP senators walked out of the senate. The majority made up of APC senators spoke against the findings,arguing that the senate has no right to interfere in proceedings of the court ,neither should such proceedings influence its decisions. Amaechi was confirmed minister in the absence of PDP senators ..